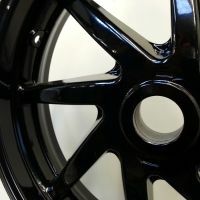 We can blast-clean and paint/powder-coat most motorcycle parts and accessories. 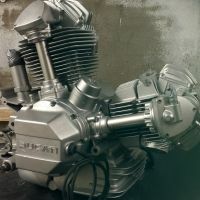 We have had a lot of experience helping people restore classic/vintage bikes and scooters. 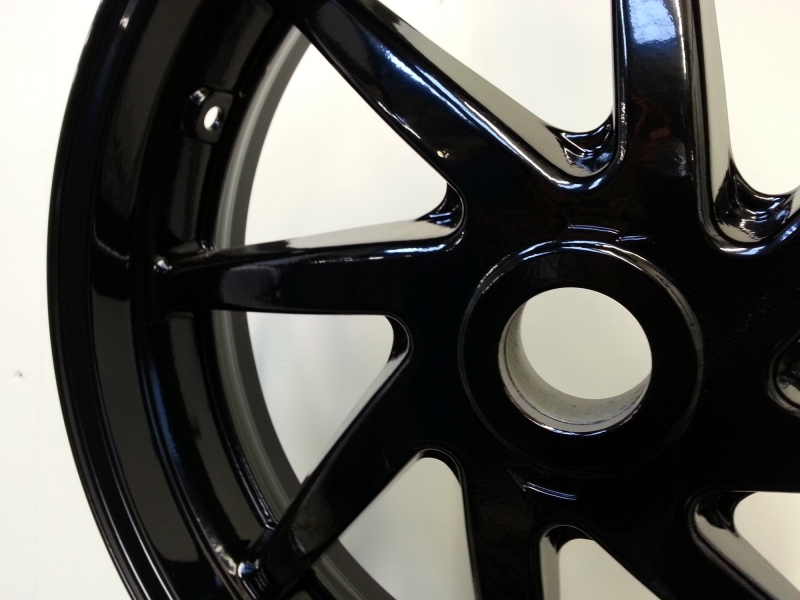 Grit-blast and re-paint or powder-coat frames, swing arms and other bike parts. 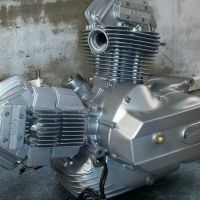 Simply blast-clean parts for customers to work on themselves. 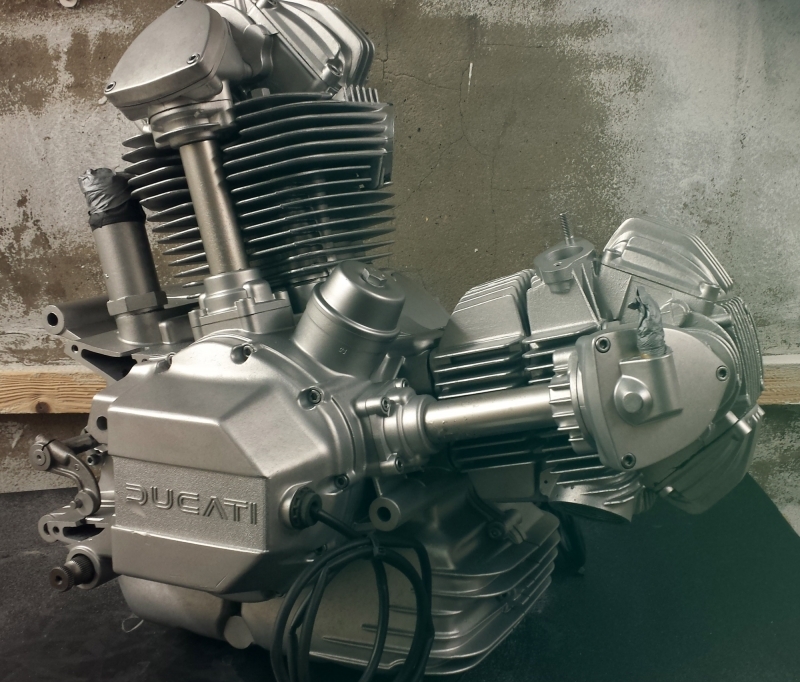 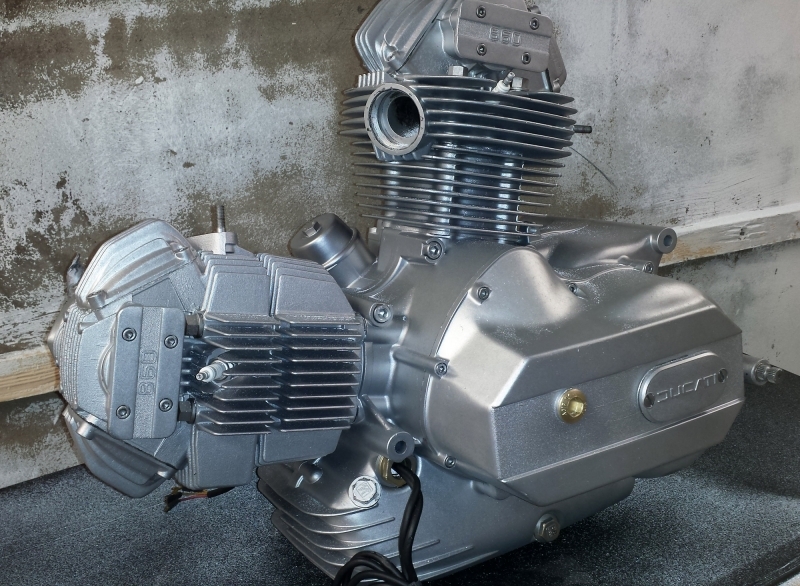 Apply high temperature paints to engine parts and exhaust etc..
We specialise in helping restore classic bikes and often recommend our anti-corrosive epoxy-primer in conjunction with a 2-pack polyuratane top-coat for a highly durable and authentic finish.